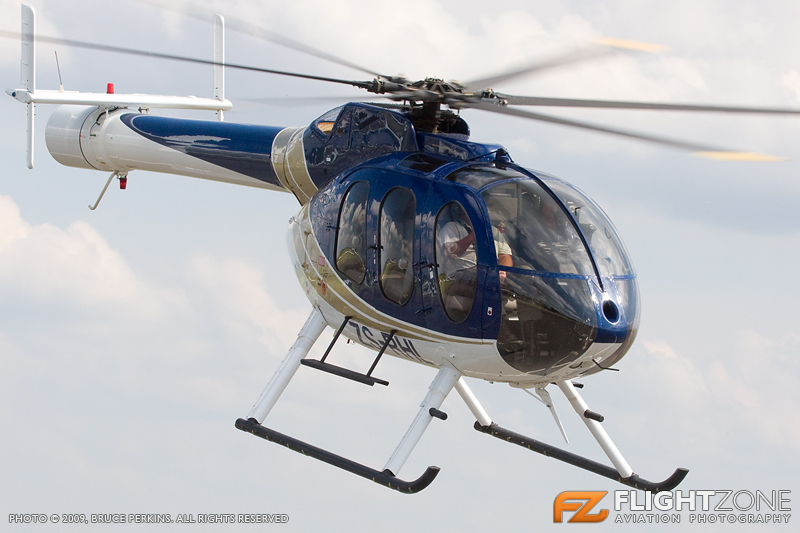 Bell 206b3 ZS-HJI and Bell 412ep ZS-HAU in formation around Johannesburg 1 Dec 2010. Airbus Helicopter H125b3 ZS-HDN testing out a new aerial spraying kit design at the Kromvlei Airfield. Last edited by Bell 407 on Sat Mar 09, 2019 4:33 pm, edited 1 time in total. ZS-HJI in s August 2018, love how the schemes change over time. love how the schemes change over time. Schweizer 300c ZS-HSM taking part in the first Skills Day close to Kromvlei Airfield. Agusta 119ke ZS-HRV getting ready to lift off the dolly at FAKM. 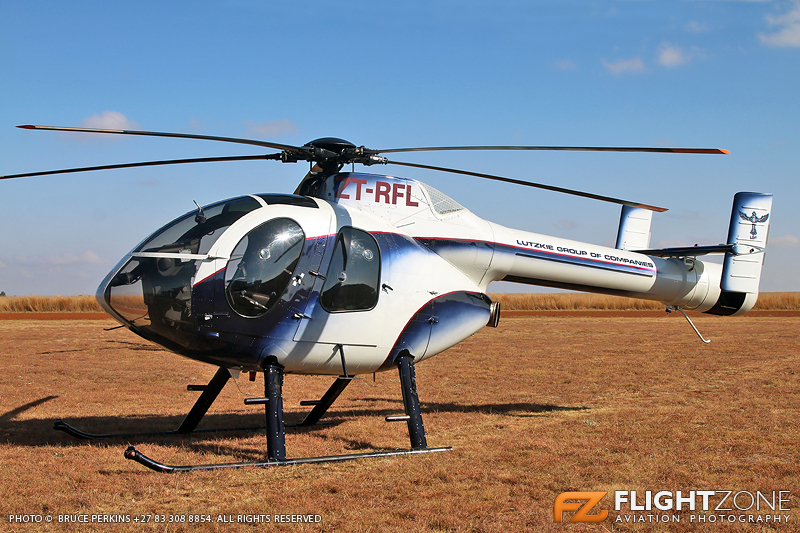 Bell 407 ZS-RJE in her original paint scheme at FAGM. Last edited by Bell 407 on Sat Mar 09, 2019 4:32 pm, edited 1 time in total. Mountain flying training weekend at The Nest, Central Drakensberg.